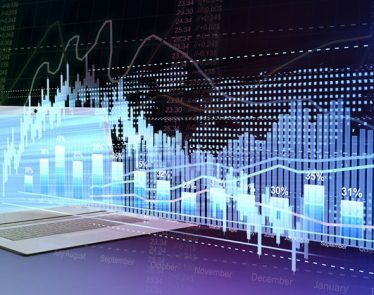 Analysts from across the industry are returning with positive recommendations about LiteLink Technologies Inc. (“LiteLink”) (CSE:LLT)(FRA:C0B:FF) – an AI-powered asset management company that has quietly netted over 100 blue-chip clients in the past two years through effective and strategic use of AI analytics, IoT and drone technologies. 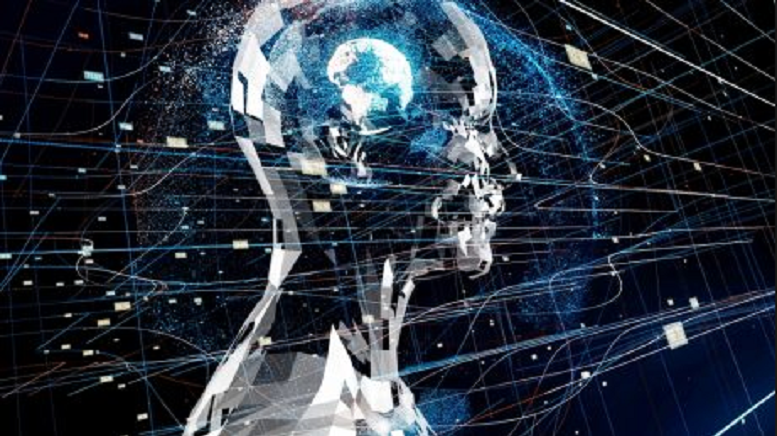 LiteLink Technologies Inc. (“LiteLink”) (CSE:LLT)(FRA:C0B:FF) has emerged in the past few months as an analyst favorite and is being lauded as a major player in the management of energy assets, with plans to become the next billion-dollar AI company. According to MarketWatch analysis, LiteLink Technologies Inc. (“LiteLink”) (CSE:LLT)(FRA:C0B:FF) has had a consistent mean BUY recommendation from analysts for the past 3 months. 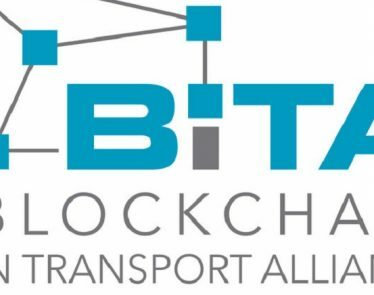 On February 27th, LiteLink Technologies Inc. (“LiteLink”) (CSE:LLT)(FRA:C0B:FF) Canadian listed stock closed at CAD $0.365 with a trading volume of 2,483,240 shares on the TSX.V, while the US-listed stock (OTCQB:MCLDF) traded at USD $0.2825 with a trading volume of 102,280 shares. LiteLink Technologies Inc. (“LiteLink”) (CSE:LLT)(FRA:C0B:FF) has a market cap of CAD $30.013M with 92,006,272 shares issued. 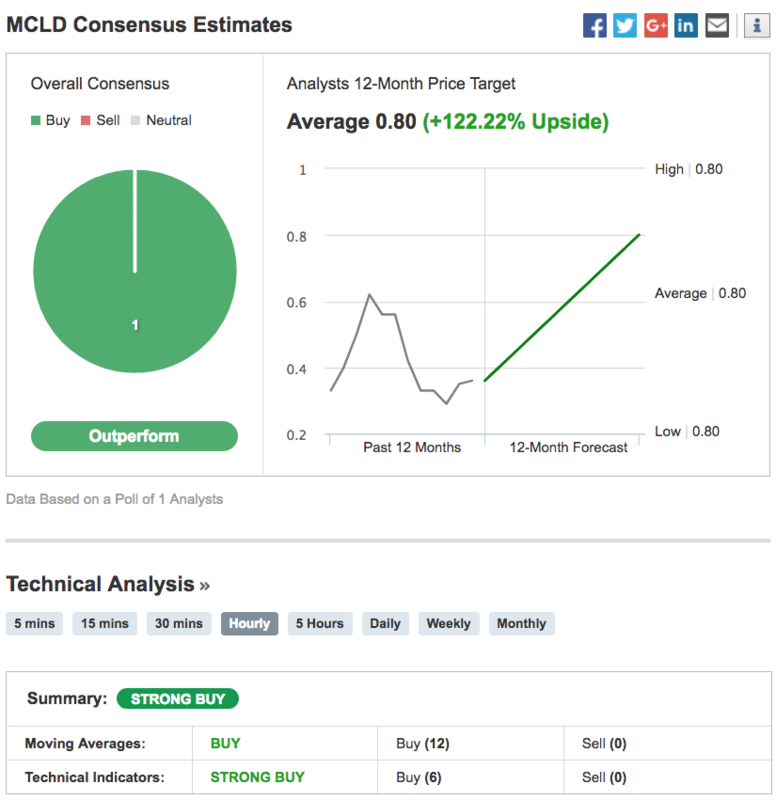 LiteLink Technologies Inc.(“LiteLink”) (CSE:LLT)(FRA:C0B:FF) has received a solid BUY recommendation from Investing.com’s Daily Technical Analysis summary, with a whopping 12 Moving Average indicators suggesting “BUY” and 6 Technical Indicators indicating “BUY”. 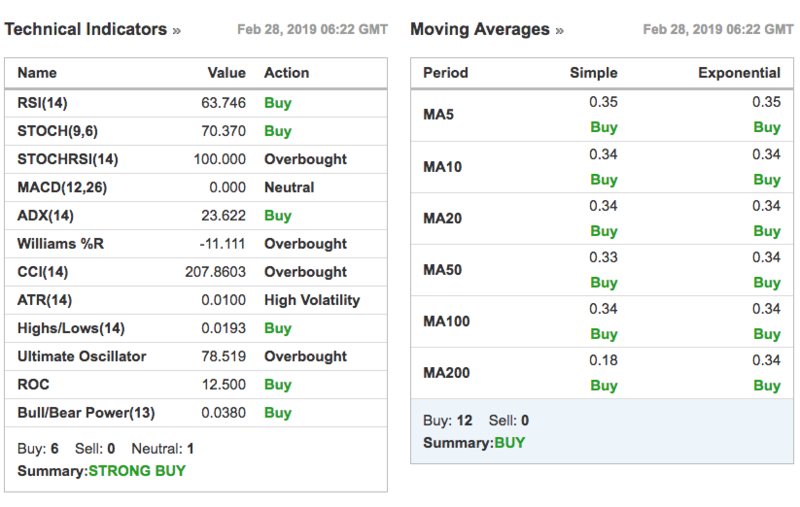 LiteLink Technologies Inc. (“LiteLink”) (CSE:LLT)(FRA:C0B:FF) currently has a “BUY” recommendation from TradingView’s technical analysis, which takes into account multiple indicators to give an overall assessment of the stock’s price and direction. 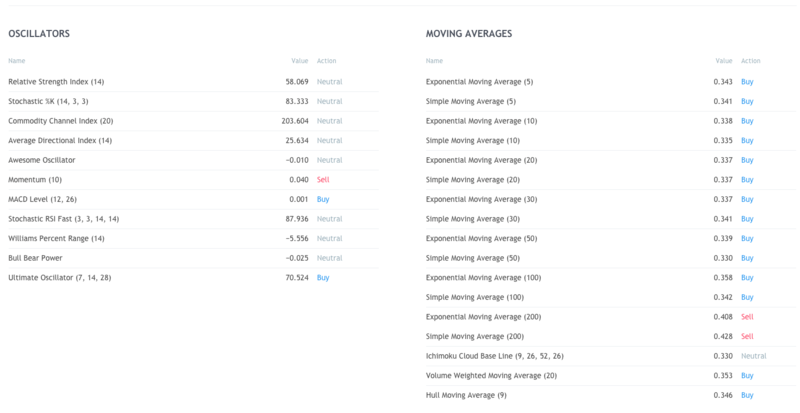 While the overall recommendation is a “BUY”, the moving averages indicators have been awarded a “STRONG BUY”. 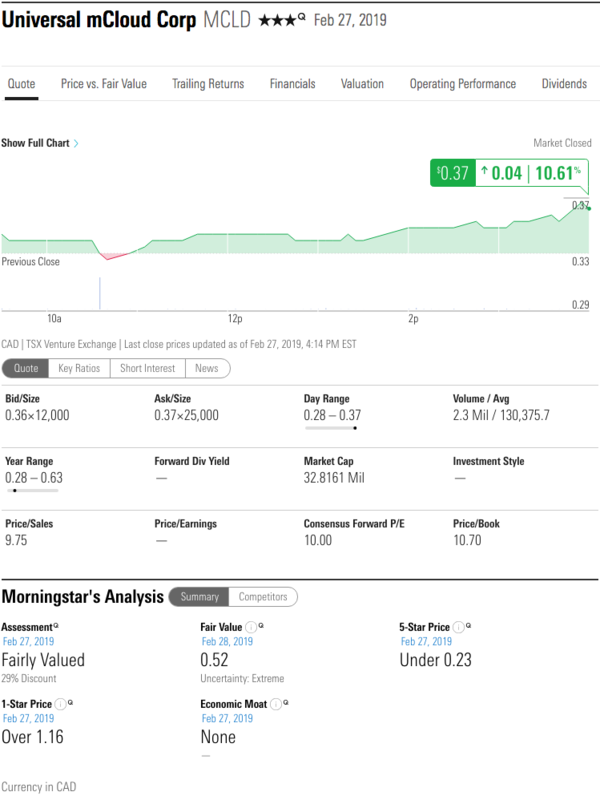 LiteLink Technologies Inc. (“LiteLink”) (CSE:LLT)(FRA:C0B:FF) also received a “Fairly Valued” rating from Morningstar. 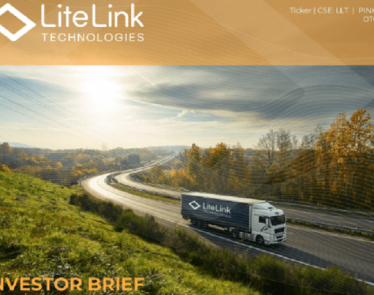 According to Morningstar’s value assessment, LiteLink Technologies Inc. (“LiteLink”) (CSE:LLT)(FRA:C0B:FF) traded at a 29% discount. LiteLink Technologies Inc. (“LiteLink”) (CSE:LLT)(FRA:C0B:FF) traded with a fair value price of CAD $0.37 at market close on February 27th, while LiteLink Technologies Inc. (“LiteLink”) (CSE:LLT)(FRA:C0B:FF) closed at a fair value price of USD $0.28. 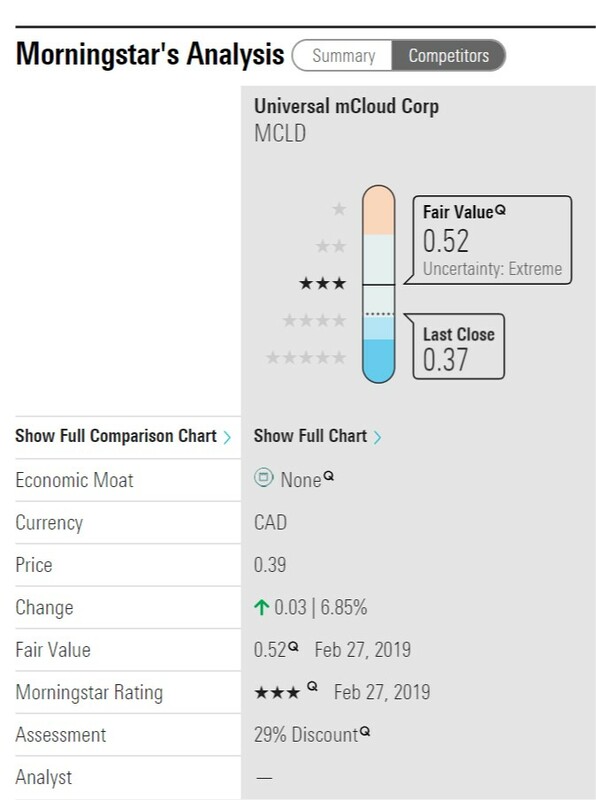 According to Morningstar, LiteLink Technologies Inc. (CSE:LLT)(FRA:C0B:FF) has a fair value of $0.52 per share as of February 27, 2019 with a three-star rating. Their assessment is a 29% discount to their target price. Overall, the sentiment on the street is quite positive with several buy ratings for LiteLink Technologies Inc. (CSE:LLT)(FRA:C0B:FF). For a FREE research report on LiteLink Technologies Inc. (CSE:LLT)(FRA:C0B:FF), click here.